I have been running a business in some form for around 5 years now. Over that time, social media has become increasingly more important to the success of online and bricks & mortar stores to get their brand ‘out there’ and to entice customers to purchase from your store. I started with a Facebook page, which was a great tool back then. 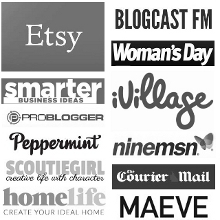 I had lots of followers who were interested and engaged and I enjoyed chatting directly to them to understand my customers better and foster relationships. I started a Twitter account and while I wasn’t as great at using this platform, it was still a fabulous way to connect with people and chat in real time. Instagram was my next new love and I became a little obsessed with it over the last few years posting multiple times a day and about all aspects of my business. Of course there are photos of my dogs and my life on there too. For all this time, I had push notifications turned on for all three platforms (plus more) to alert me of every like, every new liker and comments which were made on my latest post or photo. Initially, it was exhilarating – people wanted to talk to me – they liked me! 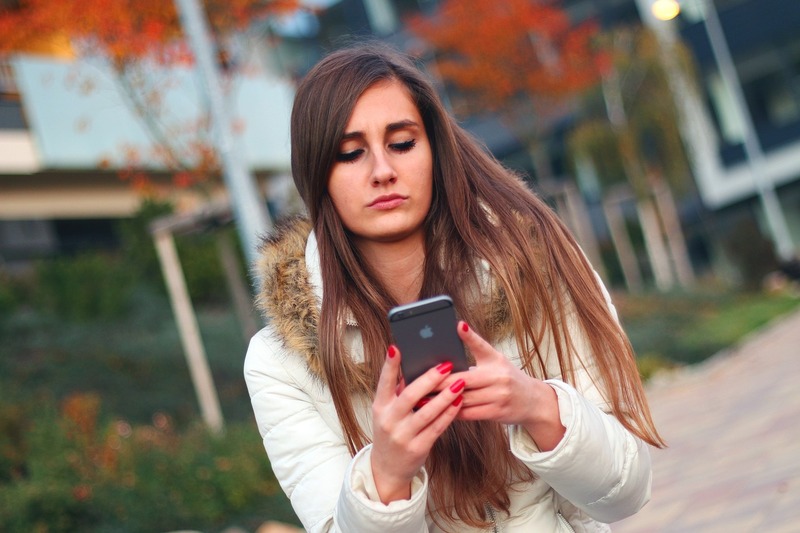 Soon I was spending almost every waking moment stopping to look at my phone as it lit up with notifications, and I would flick open my phone and see who was connecting with me. Sometimes I would be opening my phone more than 100 times a day to look at my social media accounts, reply to people, like photos in return for the likes I received. And I was dying a little inside. One day I asked him to help me make my phone run faster. It was going so slowly and it was pretty frustrating. He looked at my notifications and asked if I realised that I had 150 apps which were all ‘pinging’ me with notifications. For some reason, this made a huge change in me. I was kind of embarrassed that I had all these things which were taking up my life and my time… unnecessary things. So I turned them all off; every single one of them. And do you know what… I’m so much happier! I have so much more time too. Now, instead of being governed by my phone, I have set aside time to look at my social media accounts. I decide when I want to be active online, rather than being at the mercy of my notifications. I can now sit with my husband and chat without being distracted by the incessant ‘pinging’ of my phone, and I feel happier. Your Facebook page, IG account and any other social media will be sitting waiting for you when you’re ready to interact with it. Turn off your notifications! Now I feel so much lighter – I’m freed from my notification gaoler! 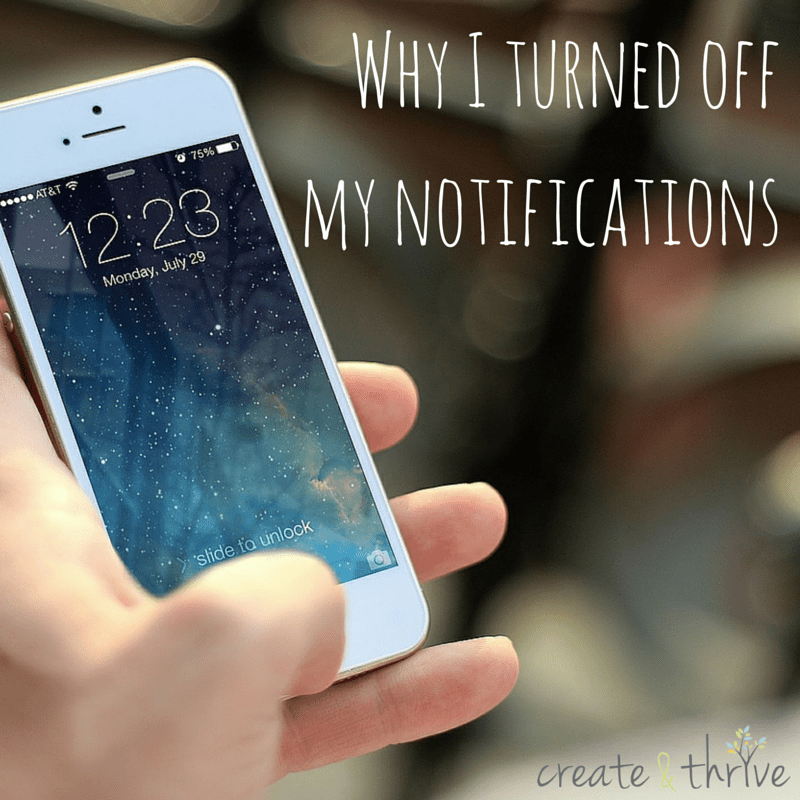 So, is it time for you to turn off your notifications, too?